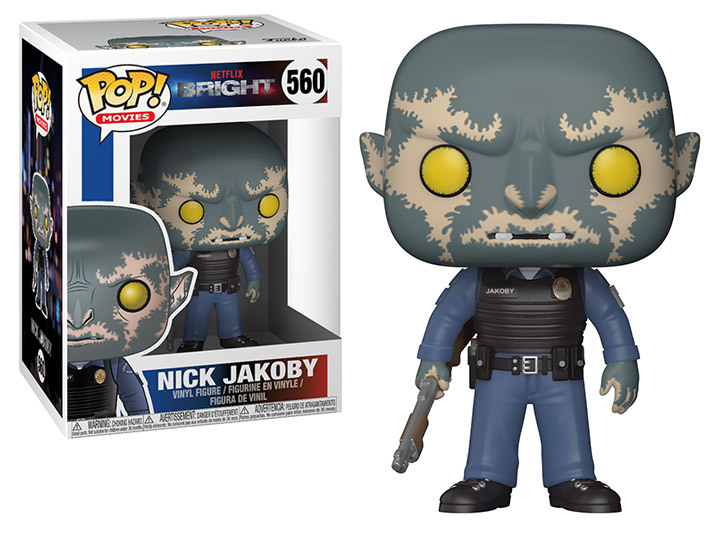 The Netflix Original film Bright has joined the Pop! line up. This series features characters from the urban fantasy crime film, including partners Daryl Ward and Nick Jakoby, and the young elf Tikka featured with wand.